Hitman (game, 2016). 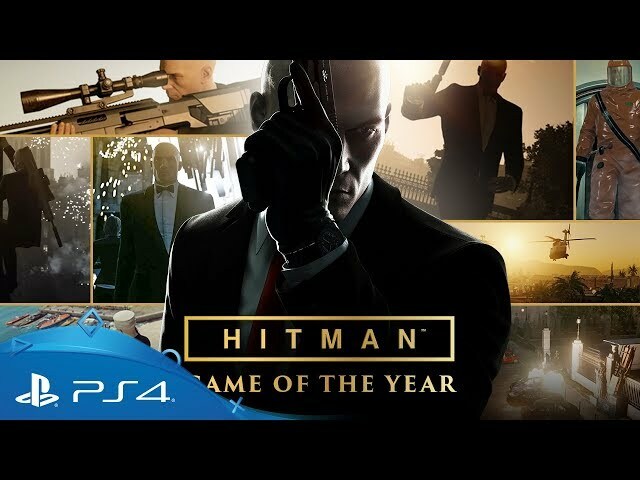 A stealth video game by Feral Interactive (Linux, macOS)/Warner Bros. Interactive Entertainment (Definitive Edition)/IO Interactive A/S/Square Enix LTD. 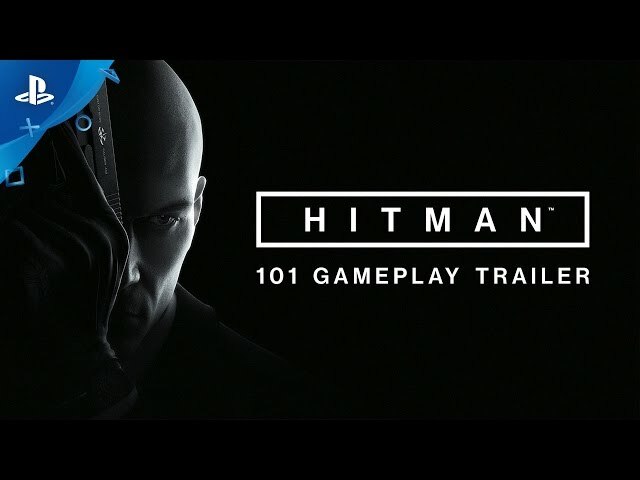 Developed by Feral Interactive (Linux), Hitman, Io-Interative, Io-Interactive A/S. Official Trailer. 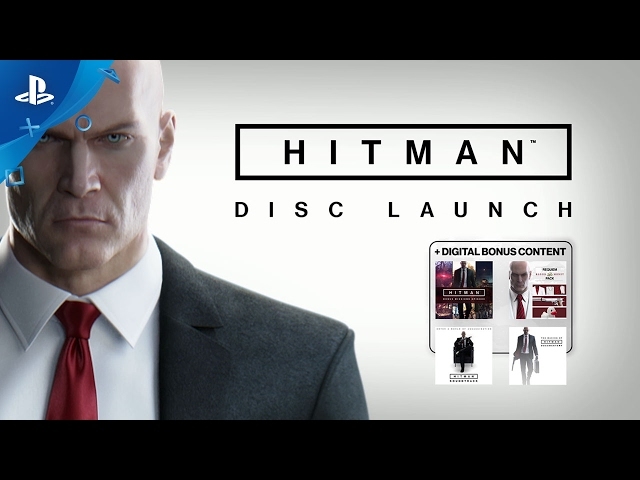 Hitman is a stealth video game by Warner Bros. Interactive Entertainment (Definitive Edition), Feral Interactive (Linux, macOS), IO Interactive A/S and Square Enix LTD, developed by Feral Interactive (Linux), Io-Interactive A/S, Io-Interative and Hitman. 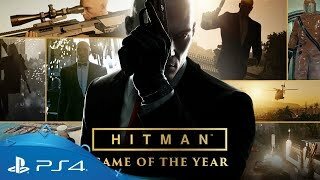 Hitman | Game of the Year Edition Trailer | PS4. 47 fulfills several assassination contracts for the International Contract Agency. 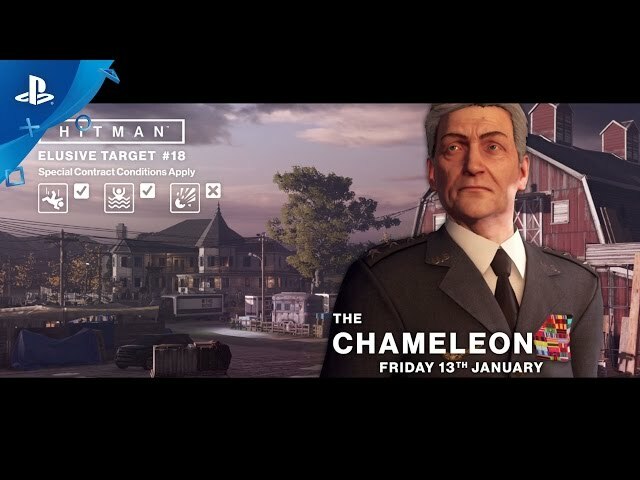 Though the contracts at first appear to be unrelated, an unidentified man, referred to only as the "shadow client", has covertly coordinated these contracts to attack a secretive organisation called Providence, so that the ICA will appear culpable while disguising his own involvement. The final contracts address the fallout caused by the ICA uncovering the shadow client's actions, and by Providence discovering the ICA's role in the attacks. In 1999, a man who goes by the alias 47 is initiated into the International Contract Agency, demonstrating exceptional aptitude as an assassin. However, the ICA is unable to verify his background or uncover any information about him. Uncomfortable with having no leverage over 47, the ICA training director, Erich Soders, arranges for 47 to fail his final test despite passing all of the other tests flawlessly. 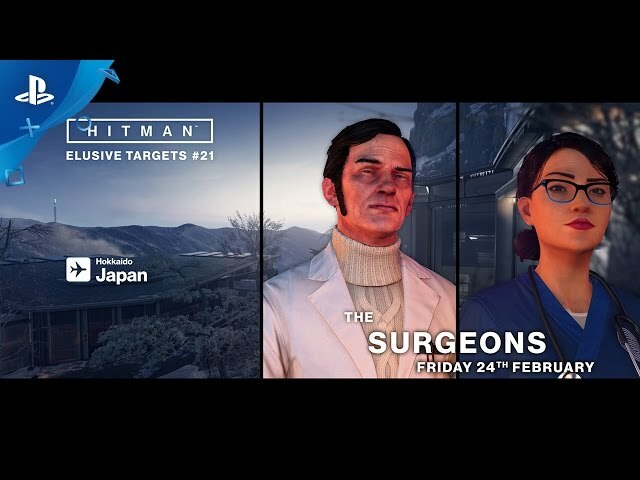 47's handler and fellow trainee, Diana Burnwood, discovers this plot and helps 47 to pass the test against Soders' order of having him do it alone. Soders reluctantly approves agent status for 47 and assigns Diana as his handler. The events of 47's subsequent career are then shown as a montage of assassinations from the previous games in the series. 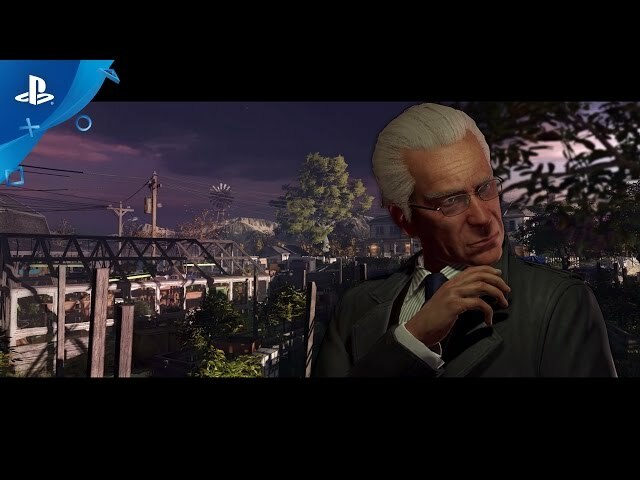 In 2019, the shadow client performs an assassination for Viktor Novikov, one of the heads of the international spy ring IAGO, and receives a copy of all of IAGO's gathered intelligence as payment. The shadow client proceeds to use the IAGO files to identify Providence's secret operations. 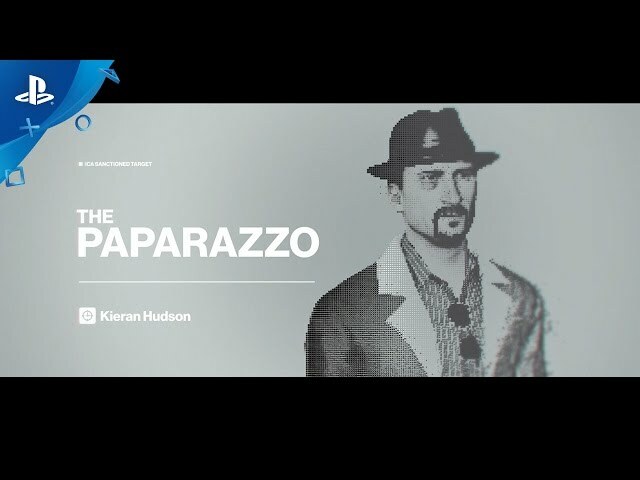 To cover his tracks, the shadow client anonymously discloses to MI6 an impending IAGO auction of an MI6 NOC list, to take place at a fashion show by Novikov's designer label Sanguine. In Episode 1, "The Showstopper", MI6 hires 47 to prevent the sale by assassinating both IAGO ringleaders, Novikov and Dalia Margolis, at the fashion show in Paris, France. 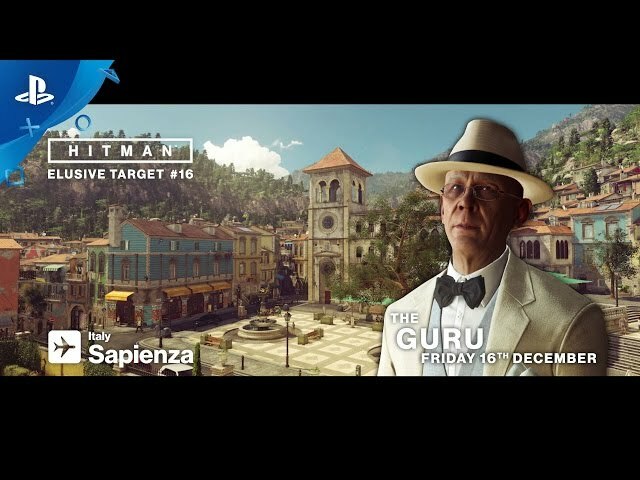 Hitman is a third-person stealth video game in which players take control of Agent 47, a genetically enhanced assassin, travelling to international locations and eliminating contracted targets. As in other games in the Hitman series, players are given a large amount of room for creativity in approaching their assassinations. For instance, players may utilize long-ranged rifles to snipe a target from a long distance, or they may decide to assassinate the target at close range by using blade weapons or garrote wire. Players can use explosives, or disguise the assassination by creating a seemingly accidental death. A common method to approach a mission is to incapacitate other characters and wear their outfits as a disguise, which allows the player to gain access to restricted areas more easily. Actions of non-playable characters influence the game. For instance, players can gain more information about the position of their target through listening to a nearby news reporter. 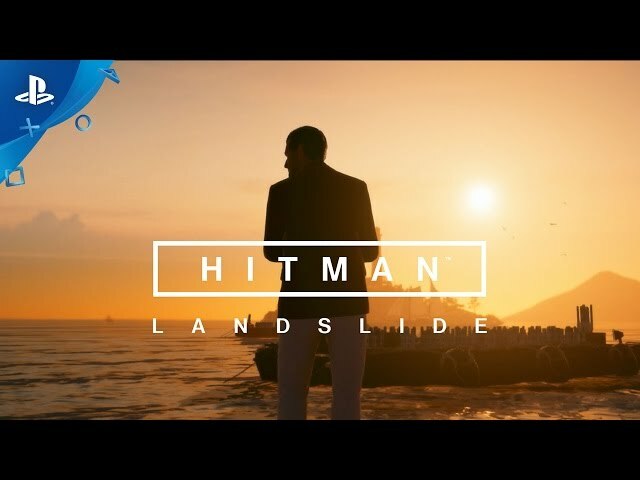 Hitman was scheduled to be released by Feral Interactive (Linux, macOS), Warner Bros. Interactive Entertainment (Definitive Edition), IO Interactive A/S and Square Enix LTD on March 11, 2016, on April 26, 2016, on May 31, 2016, on August 16, 2016, on September 27, 2016, on October 31, 2016, on January 31, 2017, on February 17, 2017, on June 20, 2017, on May 15, 2018, on May 16, 2018 and on May 18, 2018. The game is made with Glacier engine engine. This video game is available for the following platforms: Microsoft Windows, PlayStation 4, Xbox One, Linux and macOS.